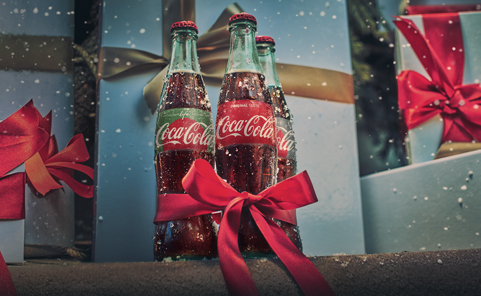 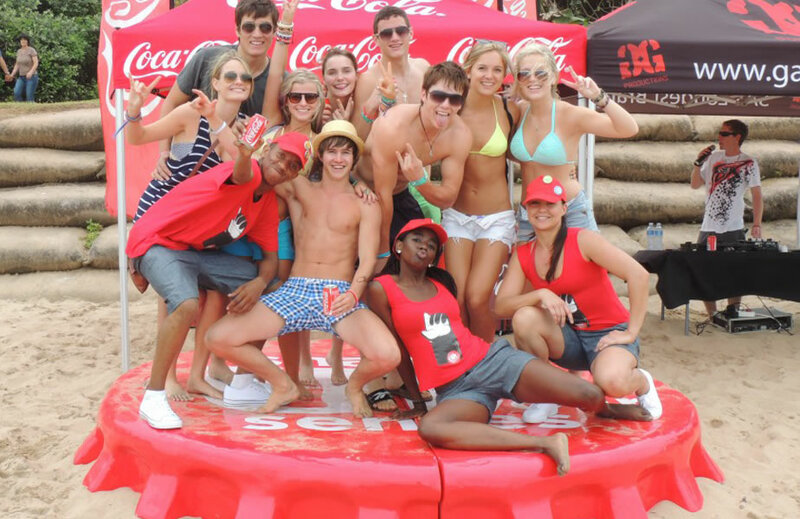 Coca-Cola’s summer campaign over the December 2012 period provided our team with a unique challenge: The handshake had been identified as an important act of self-expression for teens, and the brand sought to find an authentic way to be part of this shared moment between friends. 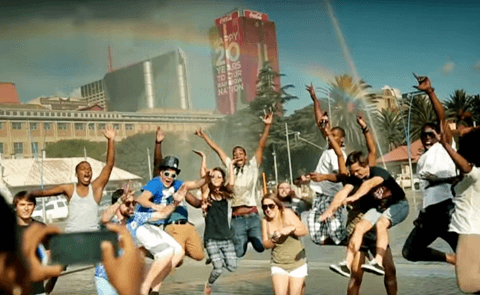 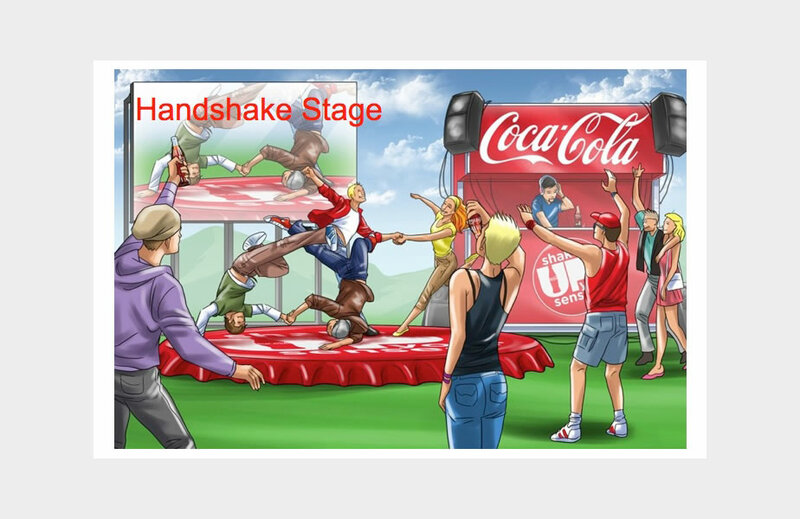 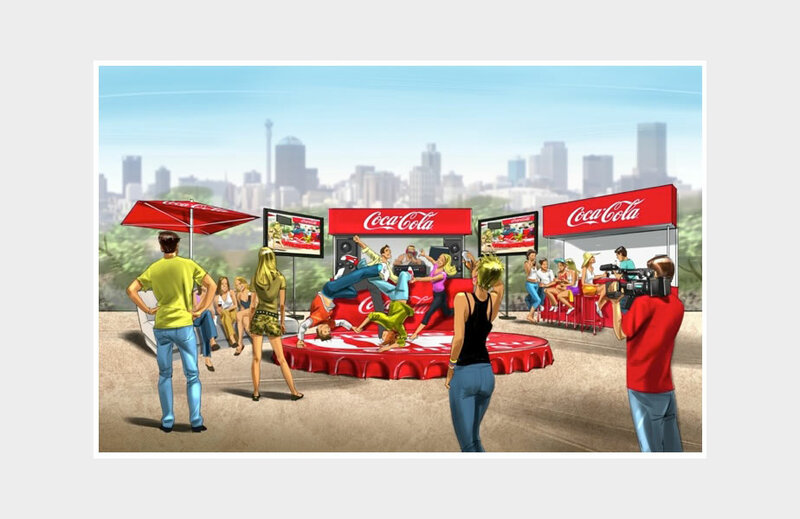 In the digital space, Coca-Cola had Shakes, the king of handshakes, but in the experiential marketing space, we had to find a way to get teens to step up and voluntarily shake hands Coke-style. 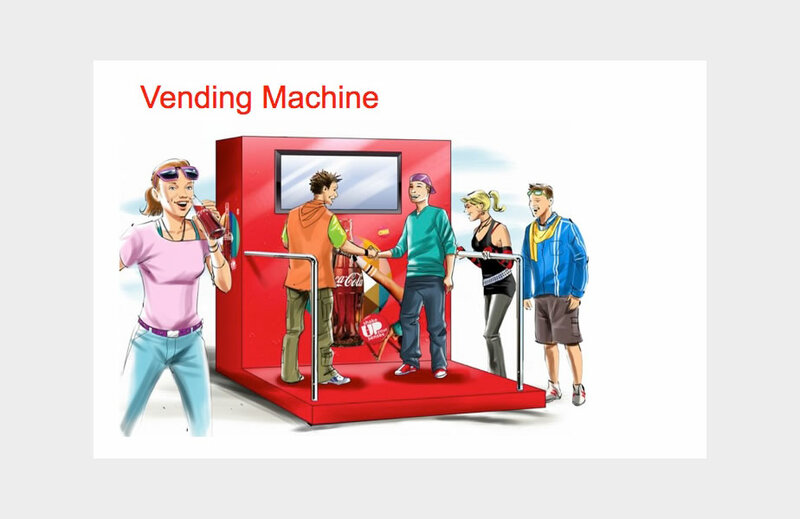 We came up with a vending machine, which offered a tutorial of how to shake hands Coca-Cola style, which was supported by Coke ambassadors who would also teach people the Coke handshake. 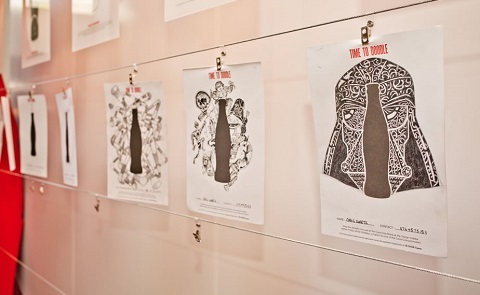 We also produced a toolkit of elements for bottlers to use as they participated in the wider Shake Up Your Senses campaign.